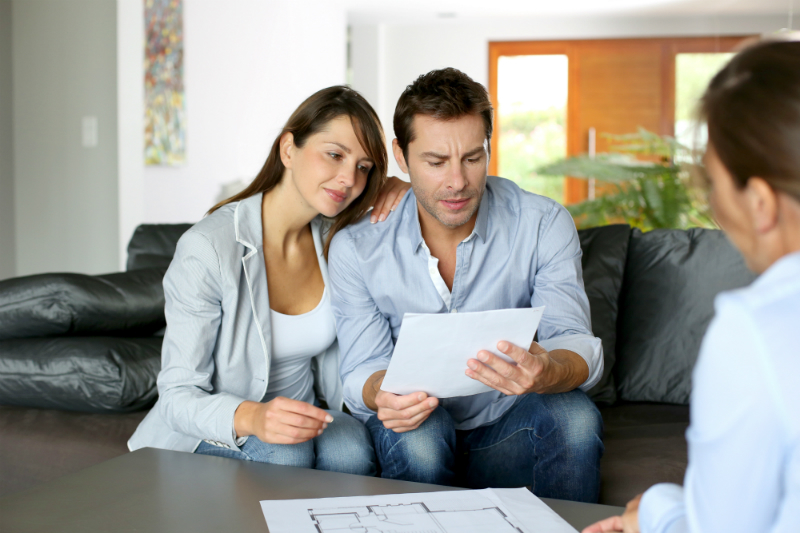 There are certain ordinary expenses linked to closing the sale of a house. These fees are usually divided between the buyer and seller, as noted in the sales contract. Many are customary, but there are nuances to each, so you’ll want a real estate expert in Florida to help lead you through your deal. Don’t forget to factor in closing costs when considering a home sale or purchase. Stonebridge Real Estate Co. is seasoned at helping both buyers and sellers when it comes to closings. E-mail or call me today at (727) 443-5000 if your needs include a professional REALTOR® experienced in the business side of buying and selling. As we hammer out your transaction, I’ll not only work to get the highest sales price, but I’ll also campaign for lower closing costs. And once we’ve come to an agreement, I’ll walk you through the closing costs so you are informed of exactly what you’re paying for. If you’re purchasing a home in Pinellas County, you will get a “Good Faith Estimate” (GFE) of closing costs within three days of submitting your loan application. The estimate is based on the loan officer’s prior experience and is required to be within a tolerable range so you’re not stunned when you get to closing time. I’ll be happy to go through the GFE with you, answering your questions and highlighting any estimates that seem unusual.